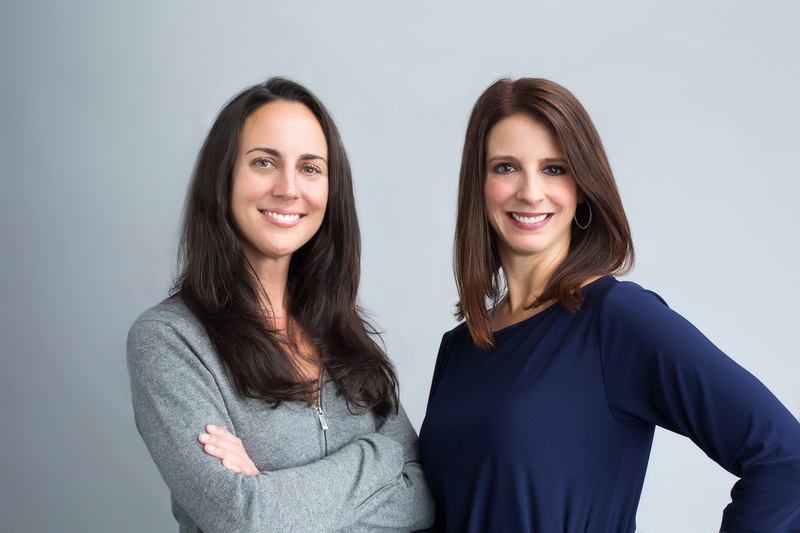 Liz and Stephanie started working with patients with pelvic pain in 2001. Spurred on by their desire to make a difference in the arena of pelvic floor physical therapy, they opened the doors to the first location of the Pelvic Health and Rehabilitation Center (PHRC) in San Francisco in July 2006. Today, PHRC is proud to serve the community in 6 locations in California: San Francisco, Berkeley, Los Gatos, Walnut Creek, West Los Angeles, and Westlake Village; and 3 locations in New England: Lexington, MA, Natick, MA and Bedford, NH. One of the things that makes our company unique is that we are all physical therapists that specialize in pelvic health. Physical therapists are trained to restore function and eliminate pain. At PHRC our advanced pelvic floor training allows us to integrate pelvic floor and pelvic girdle physiology to help the person function better as a whole. The benefit of our focus is that it has allowed us to establish a deep well of experience that we are able to draw from when treating this complex part of the body. Another thing that sets us apart is the interdisciplinary treatment approach we embrace. Gynecologists, urologists, gastroenterologists, orthopedists, pain management specialists, psychologists, and acupuncturists, among others, are all specialists that may have a role to play in treating people with pelvic floor disorders. So when developing a treatment plan for a patient, our therapists draw from all appropriate medical disciplines. Once a patient’s treatment team is in place, we embrace the role of “CEO” of the team. In this role, we communicate and coordinate with the other members of the team. The reason we take on this role is that we believe that in order for a interdisciplinary treatment plan to be successful, one provider at the helm of the ship can organize the entire treatment team efficiently. And since we are the provider who will spend the most time with the patient, it makes sense for us to tackle the job! At PHRC we are committed to educating the medical community and the public about pelvic health. Toward that end, we are frequent speakers on the topic of pelvic floor physical therapy at different events around the globe. In fact, Stephanie was the first physical therapist to be President of the International Pelvic Pain Society in 2013. Additionally, the entire team at PHRC is active within the community. You will often find us teaching Mommy and Me classes, lecturing at hospitals and medical conferences, participating in college campus outreach, teaching continuing education courses and mentoring and teaching physical therapy students. In addition to their regular speaking engagements, organizational activities and community outreach, the PHRC staff writes an award-winning, weekly blog, As the Pelvis Turns, where they tackle a variety of issues related to pelvic health and rehabilitation. 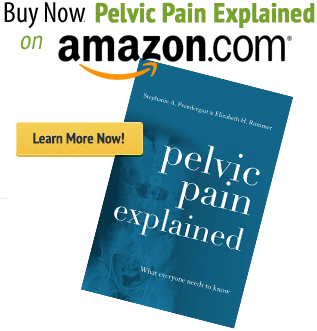 In 2016 they published their first book, Pelvic Pain Explained. Our commitment to learning is the impetus for us to stay abreast of the latest evidence-based research which continually reshapes our approach to successfully treating pelvic floor disorders.